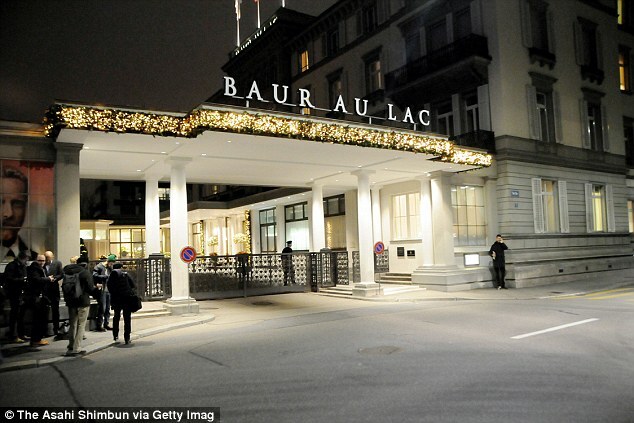 FIFA have decided they will no longer use their favourite luxury hotel in Zurich, the Baur au Lac, which has become synonymous with the corruption that has tainted football’s ruling body. 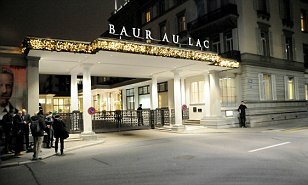 FIFA executive committee members and associates at the heart of the serial wrongdoing have been staying at the hotel on the banks of Lake Zurich and plotting their dark arts in its salons since 2004. It was twice raided by Swiss police in 2015 as part of the US Justice Department’s investigation into criminal FIFA activity. Those arrested face trial in Brooklyn, New York, in December 2017. It was also where in December 2010 some FIFA executive members promised Prince William, David Cameron and David Beckham their support for England’s bid to host the 2018 World Cup, only to renege when they voted. Instead, the newly formed FIFA council will stay at the nearby Park Hyatt ahead of their meeting next week. FIFA say it is a cost-cutting exercise which will save them tens of thousands of pounds each year. CONCACAF, the FIFA confederation covering the Caribbean, North and Central America, are considering changing their name because of the scandal. Football Americas is a possibility.